Eric Clapton’s discography is a work of art. And now, at age 65, he is adding yet another masterpiece. 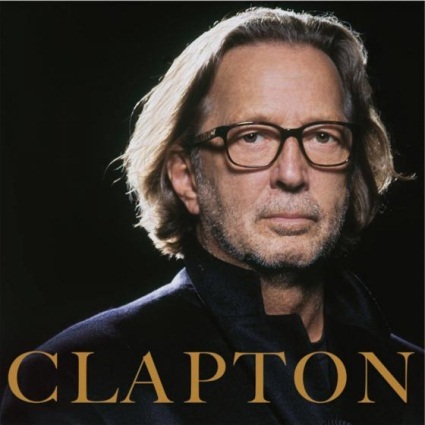 Clapton’s new 14-track studio album, titled “Clapton”, will be released on September 27 in the U.K. and the following day in the United States. 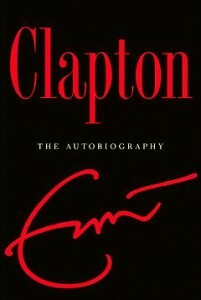 Although Clapton has varied his musical style throughout his career, it has always remained grounded in the blues. Despite this focus, he is credited as an innovator in a wide variety of genres. The new release is made up of a varied mix of new material and cover tunes. Several songs, like “Rocking Chair” and “When Somebody Thinks You’re Wonderful,” will be familiar to concert-goers as Eric and his band have been performing them on stage. Click below to listen to “Diamonds Made From Rain” which had its’ world-wide premiere on BBC Radio yesterday. Legendary musicians Eric Clapton and Steve Winwood kick off their 16 date European 2010 Tour on 18 May at the LG Arena in Birmingham, England. The tour includes two nights at London’s Wembley Arena, an “open air” concert on the Konigsplatz in Munich, plus “one night only” stops in Antwerp, Paris, Arnhem, Berlin, Vienna, Belgrade, Istanbul and other cities. Eric and Steve will be joined on stage by Chris Stainton (keyboards), Willie Weeks (bass) Steve Gadd (drums) with backing vocals by Michelle John and Sharon White. 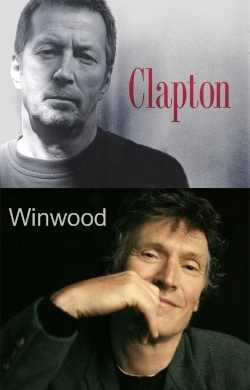 Eric Clapton and Steve Winwood first connected in 1969 when they formed Blind Faith with Ginger Baker and Rick Grech. One of rock music’s first “supergroups”, the band was short-lived and released only one album. The eagerly anticipated 2010 European dates follow last summer’s U.S. Tour. Their three amazing nights at Madison Square Garden in February 2008 were captured on Live From Madison Square Garden. Released in May 2009, the DVD and CD sets highlight the duo’s shared history in Blind Faith, their abiding love of the blues, coupled with some signature solo songs and a few of their personal favorites. Eric Clapton & Doyle Bramhall II… New DVD?? A couple of weeks ago I wrote a post about Doyle Bramhall II and his unusual left-handed playing style. If you missed it CLICK HERE to read it and watch the video. I received several emails about the origin of the video, complimenting the superb sound and picture quality. 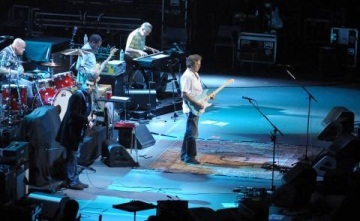 The video is from the Japanese leg of Clapton’s tour and was taken at the Budokan Arena in Tokyo in February, 2009. You can find the “Limited Edition” PAL DVD on eBay. Hmm…Legal? If this concert comes out on US DVD anytime soon I will be in line for a copy! Here is a clip from the acoustic set of the same show titled “Traveling Alone”. It showcases Eric Clapton & Doyle Bramhall II at their best. I love the vibe of this one. One listener called it “haunting”…and I agree. “I do it because I want to hear these players,” Eric Clapton says, during an exclusive interview (with Rolling Stone Magazine) announcing his third Crossroads Guitar Festival. 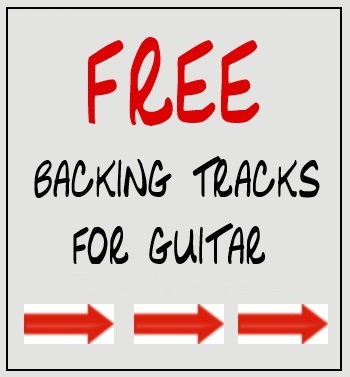 The first Crossroads Guitar Festival, in June 2004 at the Cotton Bowl in Dallas, was an unprecedented collection of guitar icons from blues, rock and contemporary music. The sold-out show was chronicled in a 2-disc DVD that has since gone on to become one of the world’s top-selling music DVD’s, recently achieving the 8x platinum mark in the United States alone. 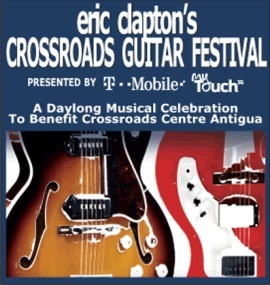 The Crossroads Guitar Festival 2007 was the second such concert by Clapton and was also staged at Toyota Park in July of 2007 and was filmed for a second DVD that met similar acclaim and achieved multi-platinum status. The 2010 show will be held on June 26th at Toyota Park in Chicago. Tickets for the Crossroads Guitar Festival will go on sale to the public on Saturday, February 20, 2010 at 10 AM Central Time via TicketMaster. Tickets will be priced at $100 plus parking and applicable fees. The Clapton Phone… A Collectors Item? The myTouch 3G Fender Limited Edition is available for $179.99 with a new two-year T-Mobile agreement. I will admit, it’s pretty cool! The “Must See Concert” of 2010! U.S. audiences recently saw Jeff Beck’s guitar mastery at the Rock and Roll Hall of Fame’s 25th anniversary concert at Madison Square Garden. Beck’s 40 minute set with guests Sting, Buddy Guy and Billy Gibbons along with a blistering rendition of “Superstition” in Stevie Wonder’s set received strong critical acclaim. The Beck-Clapton collaboration will undoubtedly be one an amazing show. The artists will perform in sets “Together and Apart”. “Eric and I played together in Japan earlier this year and had a blast. Since then we have been in regular contact and talked about doing a similar show for our fans. Looking forward to the shows in 2010,” — Jeff Beck. “I’ve always considered Jeff Beck to be one of the finest guitar players around. He’s a friend, a great guy, and a truly gifted musician. 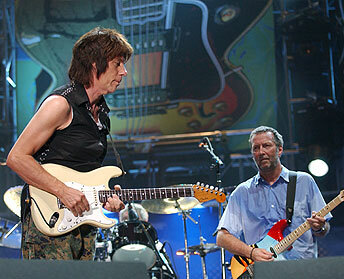 We had such a fun time in Japan that it seemed natural to play together again,” — Eric Clapton. My guess is that other cities will follow… if not, be ready to buy the double DVD in the fall! I have read my copy through two times… and I am sure one day there will be a third. Editorial Review: With striking intimacy and candor, Eric Clapton tells the story of his eventful and inspiring life in this poignant and honest autobiography. 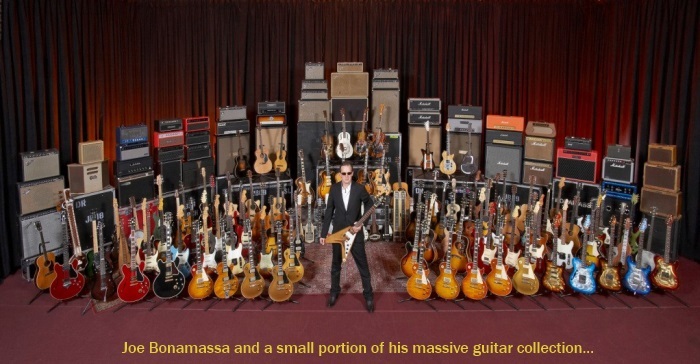 More than a rock star, he is an icon, a living embodiment of the history of rock music. Well known for his reserve in a profession marked by self-promotion, flamboyance, and spin, he now chronicles, for the first time, his remarkable personal and professional journeys. Born illegitimate in 1945 and raised by his grandparents, Eric never knew his father and, until the age of nine, believed his actual mother to be his sister. In his early teens his solace was the guitar, and his incredible talent would make him a cult hero in the clubs of Britain and inspire devoted fans to scrawl Clapton is God on the walls of London s Underground. With the formation of Cream, the world’s first supergroup, he became a worldwide superstar, but conflicting personalities tore the band apart within two years. His stints in Blind Faith, in Delaney and Bonnie and Friends, and in Derek and the Dominos were also short-lived but yielded some of the most enduring songs in history, including the classic Layla. During the late sixties he played as a guest with Jimi Hendrix and Bob Dylan, as well as the Beatles, the Rolling Stones, and longtime friend George Harrison. It was while working with the latter that he fell for George s wife, Pattie Boyd, a seemingly unrequited love that led him to the depths of despair, self-imposed seclusion, and drug addiction. By the early seventies he had overcome his addiction and released the bestselling album 461 Ocean Boulevard, with its massive hit I Shot the Sheriff. He followed that with the platinum album Slowhand, which included Wonderful Tonight, the touching love song to Pattie, whom he finally married at the end of 1979. A short time later, however, Eric had replaced heroin with alcohol as his preferred vice, following a pattern of behavior that not only was detrimental to his music but contributed to the eventual breakup of his marriage. In the eighties he would battle and begin his recovery from alcoholism and become a father. But just as his life was coming together, he was struck by a terrible blow: His beloved four-year-old son, Conor, died in a freak accident. At an earlier time Eric might have coped with this tragedy by fleeing into a world of addiction. But now a much stronger man, he took refuge in music, responding with the achingly beautiful Tears in Heaven.